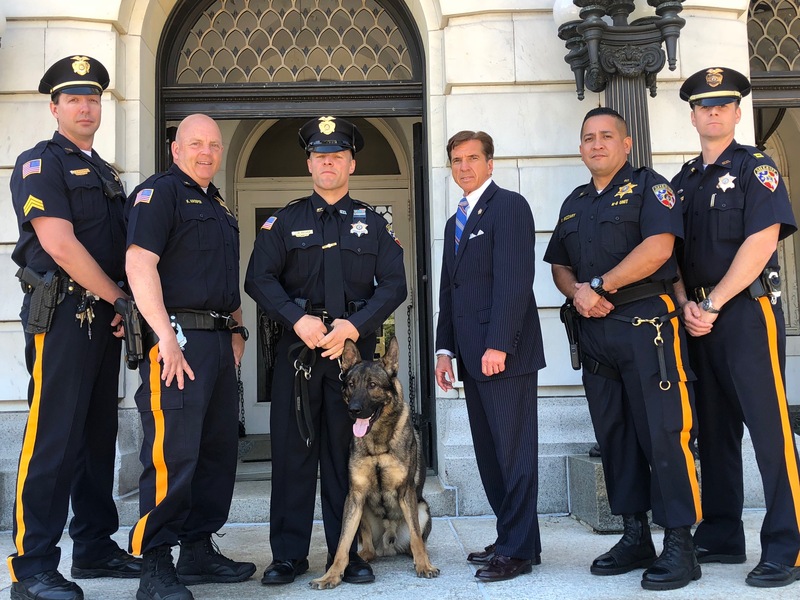 Hackensack: In the continuing effort to fight crime, Sheriff Shaun Golden is pleased to announce the newest team to the Monmouth County Sheriff’s Office K-9 Unit. 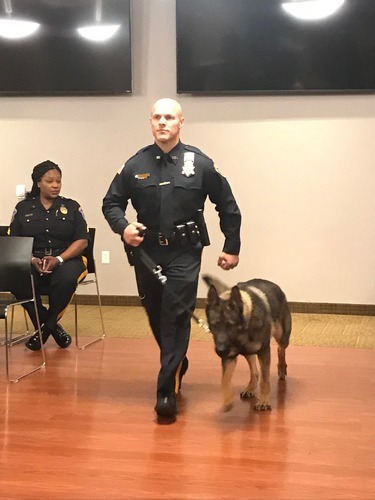 Sheriff’s Officer Michael DeLuca and his K-9 Leo, a two year old German shepherd, graduated from the Bergen County Sheriff’s Office Canine Training Academy on May 11, after 34 weeks of intense training in explosive detection and patrol. During the graduation ceremony, held in Hackensack, four teams received diplomas. They met all the requirements set forth by the State of New Jersey, Office of Attorney General guidelines. The K-9 graduate teams, who trained through tracking scent and patrol, consisted of two explosive/patrol teams, one narcotics/patrol team and one narcotics team. They trained in vacant buildings, lots and offices as well as the Situation Training and Response Simulator, STARS, facility in Freehold. The academy also focused on case law, crime scene preservation, basic obedience, agility, environmental training and socialization with crowds. 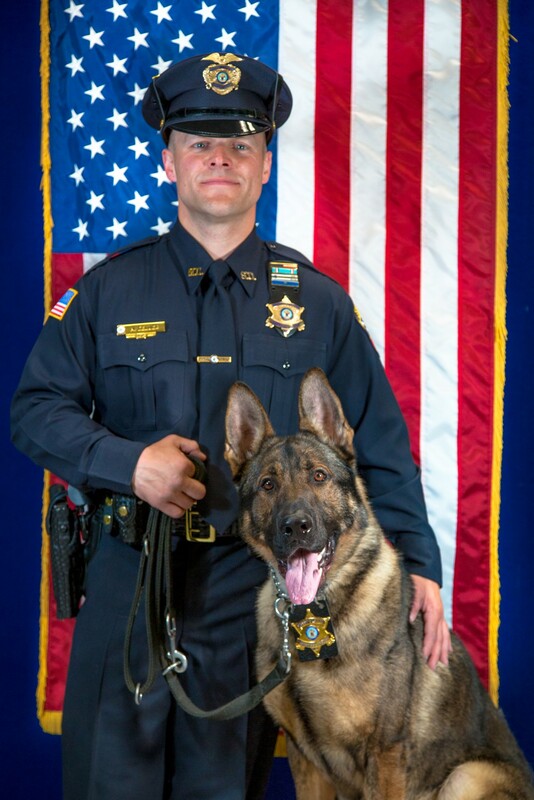 “I’m grateful to the Monmouth County Sheriff’s Office for providing Leo and me with this great opportunity. K-9s are a valuable tool when it comes to fighting crime. I’m proud to be a part of our explosive detection team, specializing in response when dealing with potentially dangerous situations,” said S/O Michael DeLuca. 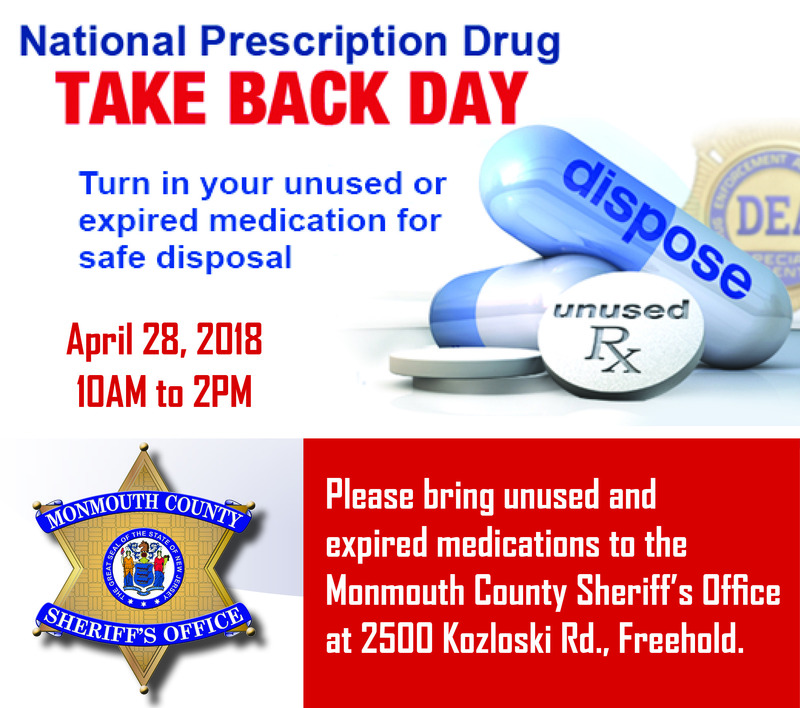 The Monmouth County Sheriff’s Office K-9 Unit presently consists of seven handlers and eight K-9s The Unit includes two explosive/patrol teams, three narcotics/patrol teams, one explosive team, one narcotics team and one tracking team. They are called upon year-round to assist local police departments with narcotics detection, explosive detection and criminal or missing person searches. In 2017, the K-9 Unit responded to 225 explosive detection calls, 270 tracking calls and 219 narcotics calls.